We believe great design can be both stylish and easy to deliver. Why? Because we’ve done the hard work for you, hand selecting exclusive products and materials to transform your space. The process to select, purchase, and install quality window treatments couldn’t be easier. 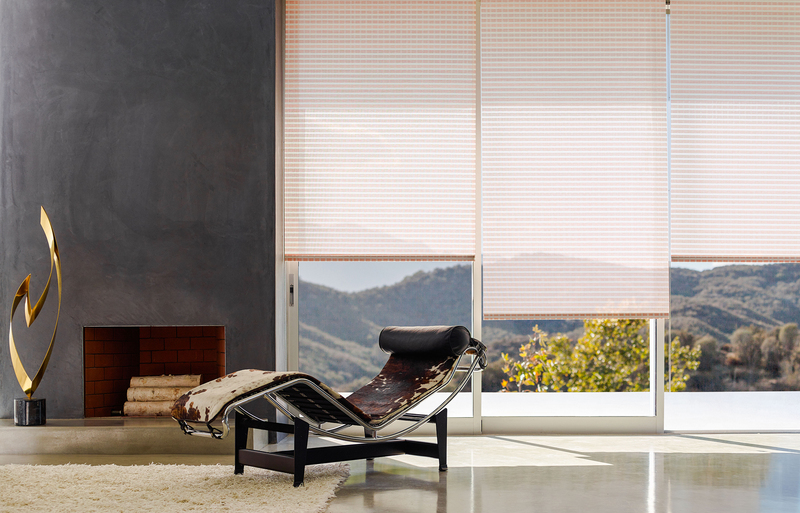 Whether you’d prefer to shop online, over the phone, or in one of our 50+ showrooms, The Shade Store has you covered. To get started, we offer Free Swatches and Free Professional Measurements. 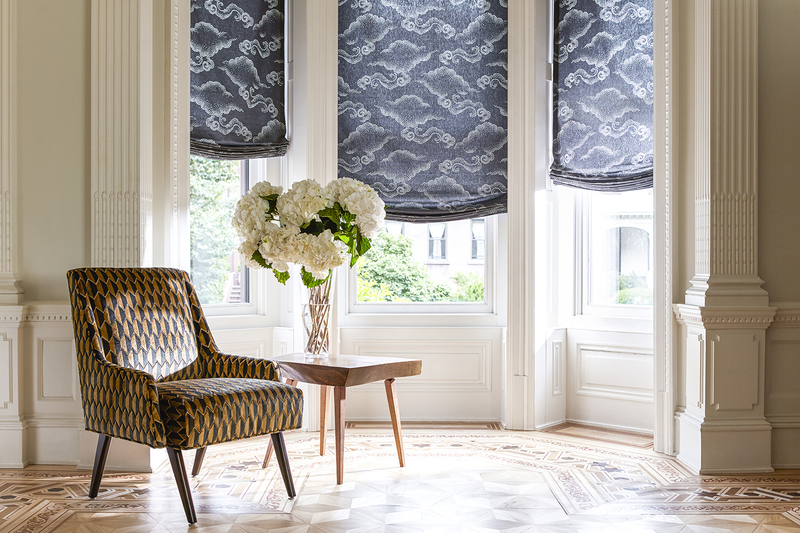 Working independently or in tandem with our team of design consultants, you can dream up your perfect window treatments. And when you’re ready to purchase, we are happy to offer Free Shipping to all of our customers.